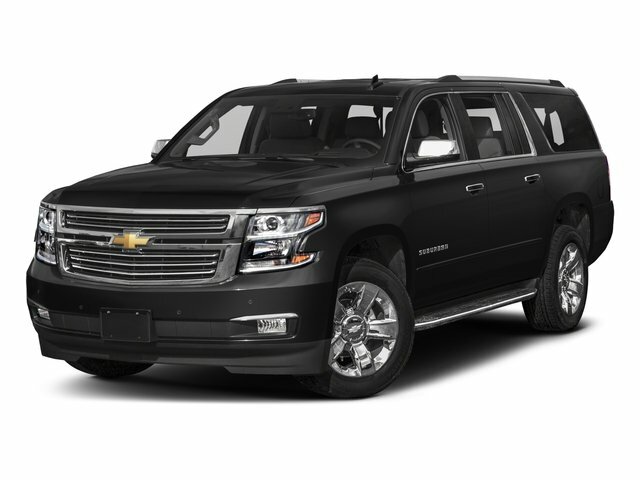 Description Looking for a clean, well-cared for 2018 Chevrolet Suburban? This is it. The Suburban Premier doesn't disappoint, and comes with all the quality and understated opulence buyers have come to expect from the respected Chevrolet marque. A truly versatile SUV, this vehicle will please even the most discerning of buyers. Excellence, luxury and stature are just a few of the pillars this car is built upon. This vehicle won't last long, take it home today. Look no further, you have found exactly what you've been looking for. Lifetime warranty is a limited Powertrain Warranty. Owner must follow manufacturers recommended maintenance on new vehicles as per owners manual. Covers select pre-owned vehicles five calendar years old or newer, with 80,000 miles or less. Other restrictions apply. See dealer for warranty details.